Showing results by narrator "Usha Uthup"
A fable/folktale from Bengal. 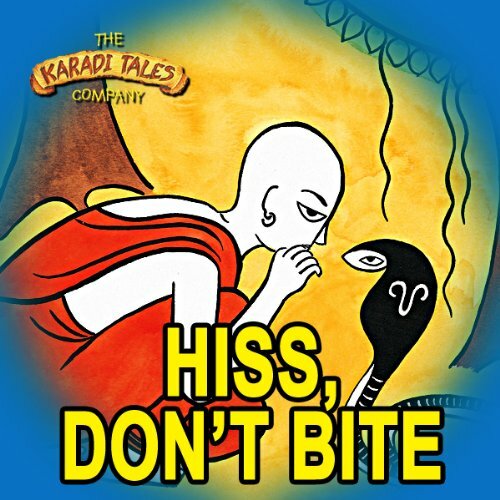 A bad-tempered snake kills a crow and everyone is afraid - until a wandering monk tells the snake a secret that changes his life. 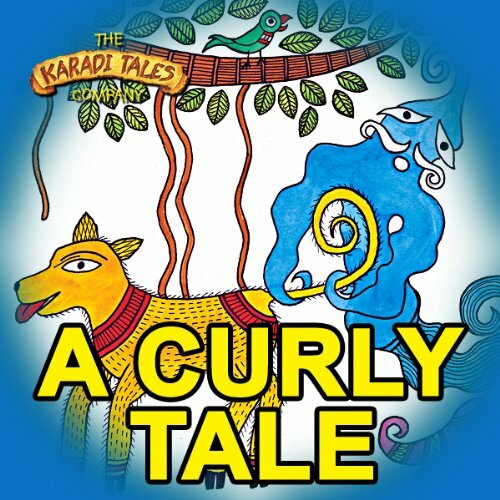 A fable/folktale from Bihar. Cobbler Kalia makes beautiful shoes but he is poor. A ghost helps him become rich. But this ghost must be kept busy or else he will eat Kalia up.